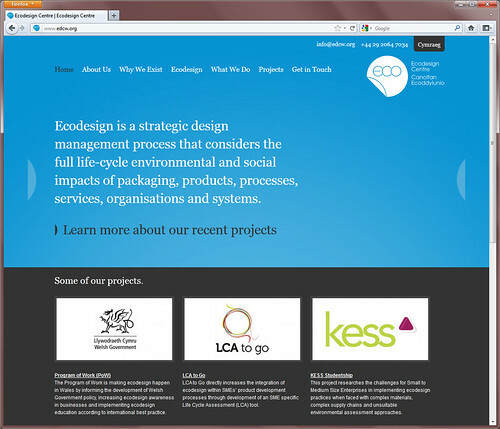 Earlier this year we helped Eco Design Centre develop an understanding of how they can share their data, convey confident communications about who they are and what they do as an organisation. Concluding with a number of 30 second ads made by the Eco Design Centre team, which was great because it really got the whole team thinking about who they are and what they do as an organisation. 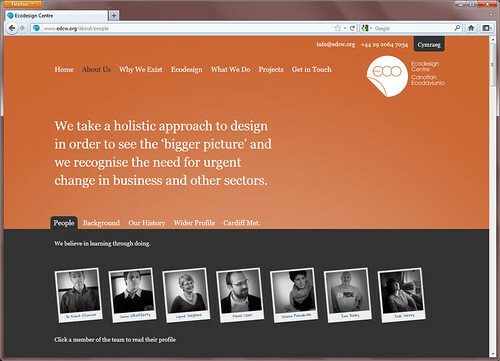 Following on from the strategy project we have been working with the team over the last month or so to design and develop a new website that will allow them flexibility to explain their services, relationships with private, public and educational sectors and give them the tools to publish all that rich data online.